With autumn nights drawing in & the weather takes a turn for the worse, it’s important to ensure your home is winter ready. Ready for strong winds, rain and snow. If caught unprepared the strong winds and rain could cause havoc to your home, while icy & cold weather could freeze pipes and cause them to burst when they thaw. 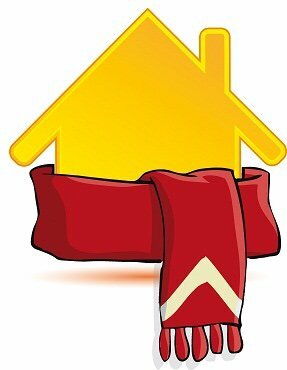 Unfortunately it seems many of us do not prepare our homes for the cold months ahead. Research has found that 70 per cent of people don’t check their pipes are insulated and risk risking freezing when the weather turns cold. 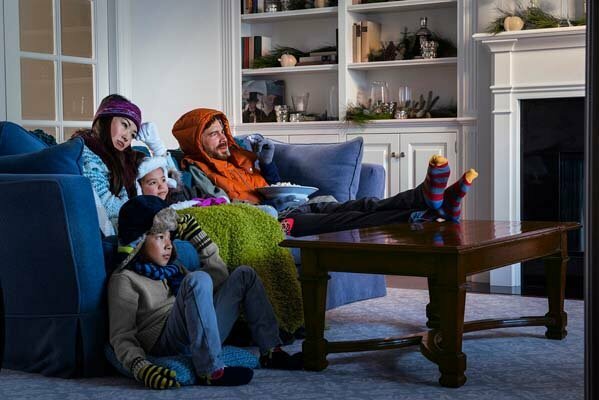 What’s more, over one third of households don’t check that their heating boiler is in a safe and good working order, risking a high expense if it breaks down, not to mention a freezing home and no hot water. If we have a winter with heavy snow and your boiler breaks down a lot of heating engineers won’t even be able to get to you let alone get you back up and running. Nobody wants to be left with a chilly house and an expensive repair bill to pay so get ready for when the weather howls. There’s nothing worse than being without heating or a hot shower in the bleak dearth’s of winter! Don’t leave it to late, book your service now.